In this blog post, I will show you how to download a single file to a Windows Server container using a PowerShell command. 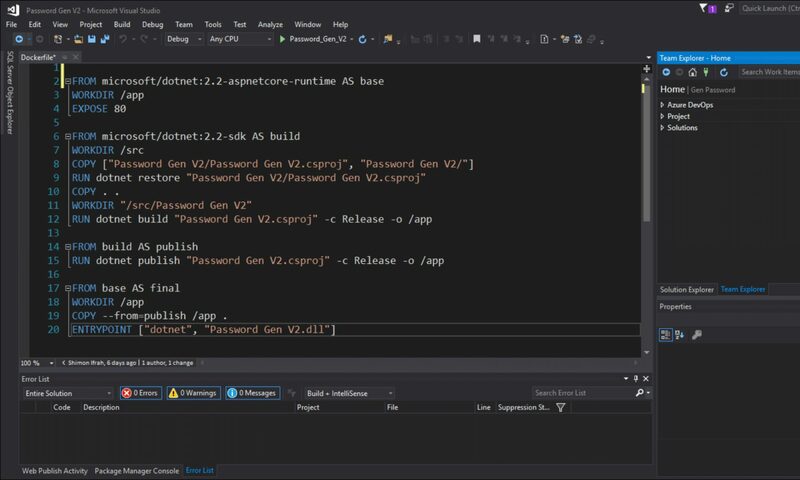 In this blog post, I show you how I update my Windows Server Core 2019 Container image to the latest image version. With the upcoming release of Windows Server 2019, I decided to take it to a spin and install Docker for Windows Server and see how it works. It has been a long time since I blogged about Windows Containers but today I wanted to write a new article on how to update the Docker Engine on Windows Server 2016 and 2019.